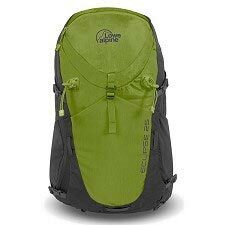 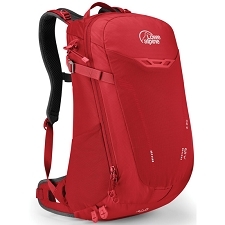 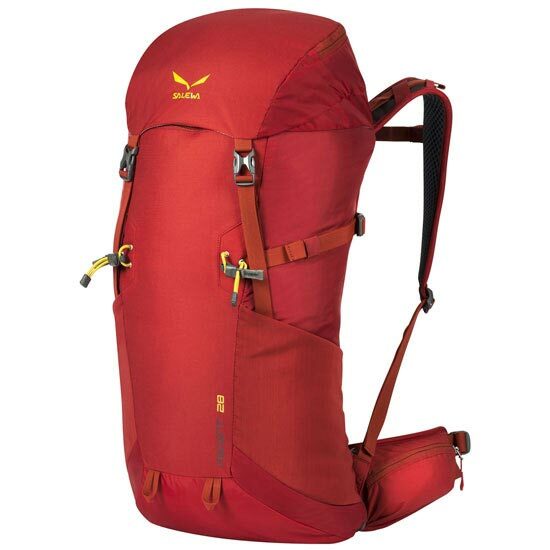 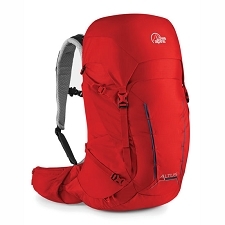 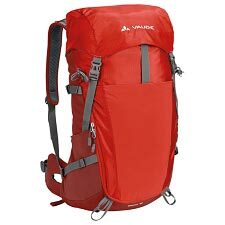 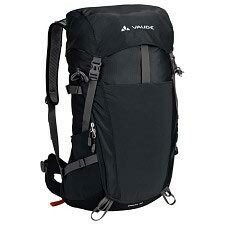 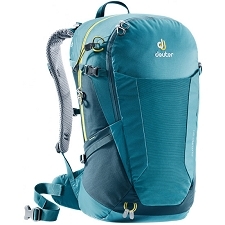 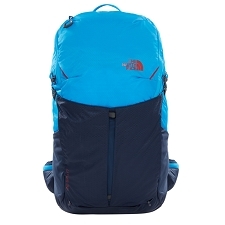 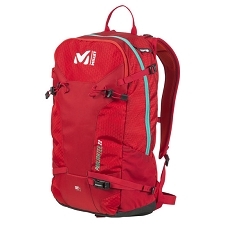 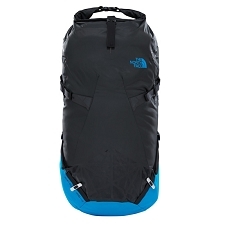 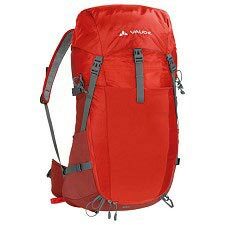 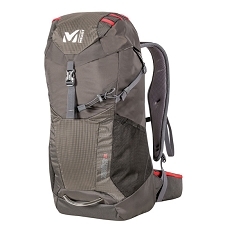 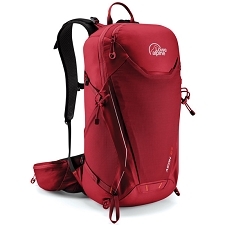 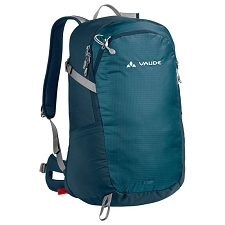 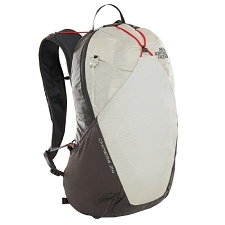 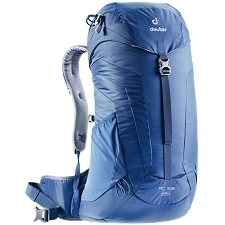 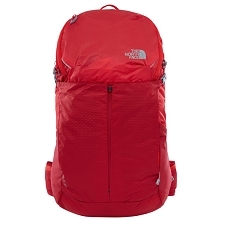 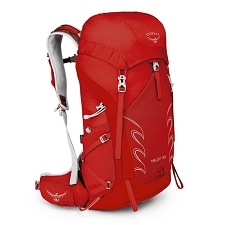 Light hiking and trekking backpack of 28 liters of capacity. 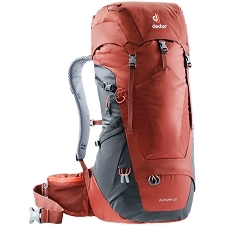 It combines features from an alpinism backpack with the simplicity and comfort of a hiking backpack. 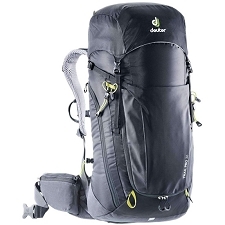 In the backrest it carries the dorsal systemAir Fit which mixes different technologies to backpack that adapts itself to all your movements improving the performance in hiking and providing a generous transpiration. 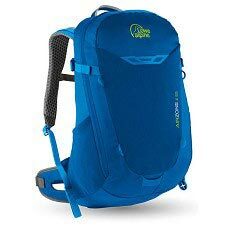 The Ascent 28 has zippered pockets in the area of the harness to be able to carry the objects that more at hand we want to have. 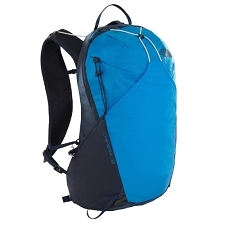 Both sides are prepared with elastic mesh and with great perspiration power, very practical to carry a bottle of water, some food or some layer of clothing to have a quick access. 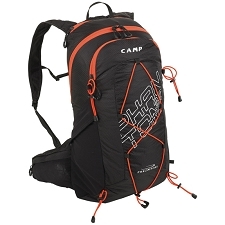 The inner compartment is separated so that the storage of the material can be better managed. 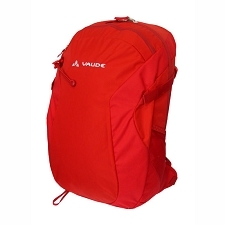 It counts with an inside pocket to store the valuables objects. 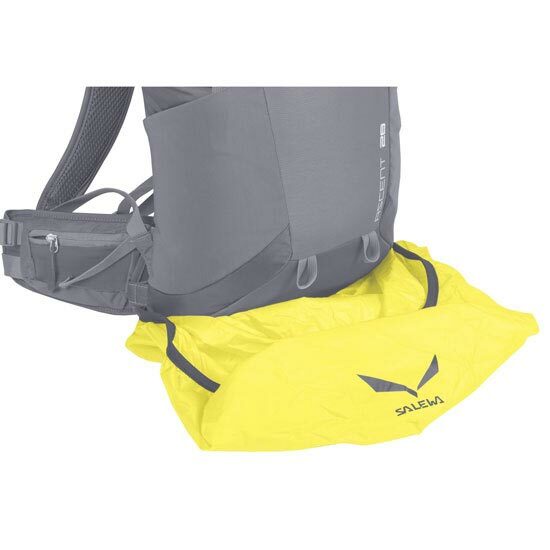 It incorporates an extractable protector cover for the rain and is adapted to be able to carry the system of hydration. 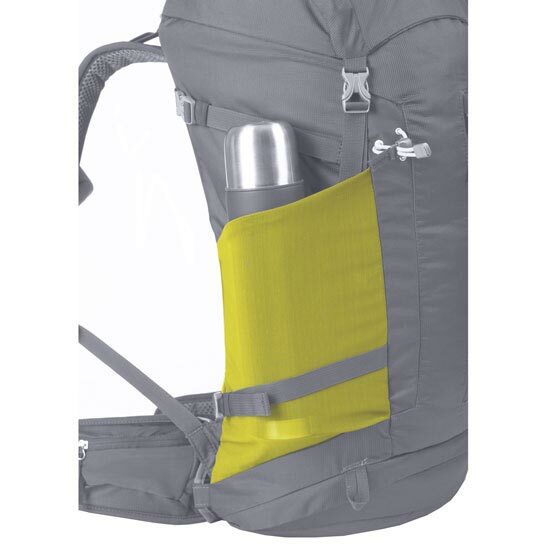 It has compression belts on the sides, to reduce the volume of the material that we carry and to have a greater level of comfort in our outings. 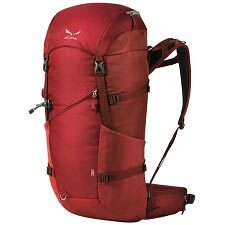 Elaborated in 400D Nylon and 200D Nylon. 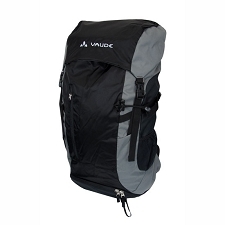 Dimensions of 63 x 25 x 23 cm. 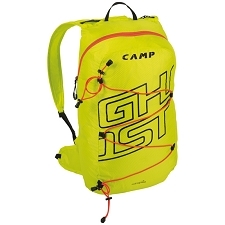 Compatible with the hydration system. 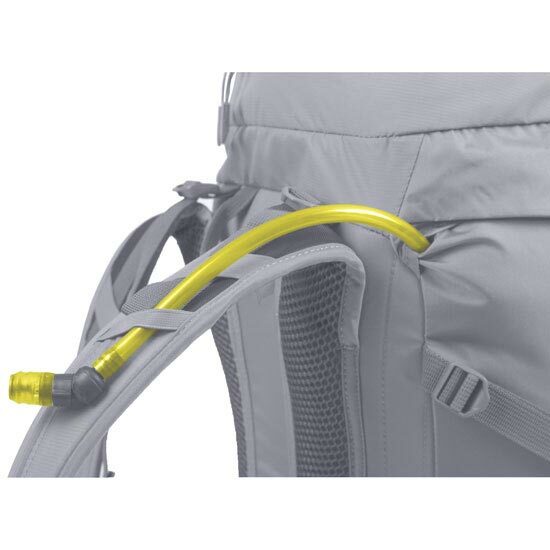 Air Fit system on the backrest. 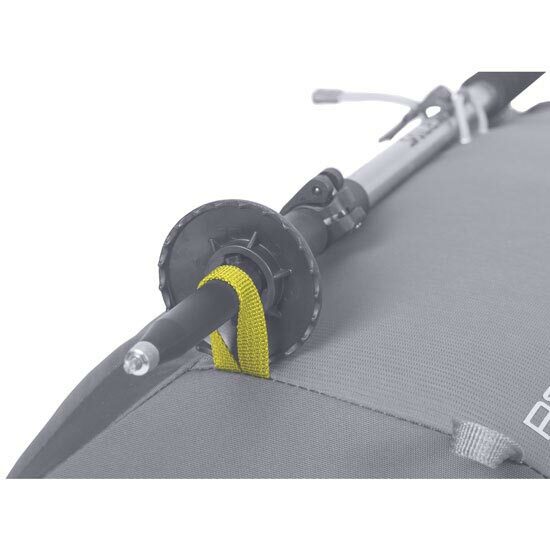 Ties to fix ice axe or poles.